Don’t forget to fall back this weekend! 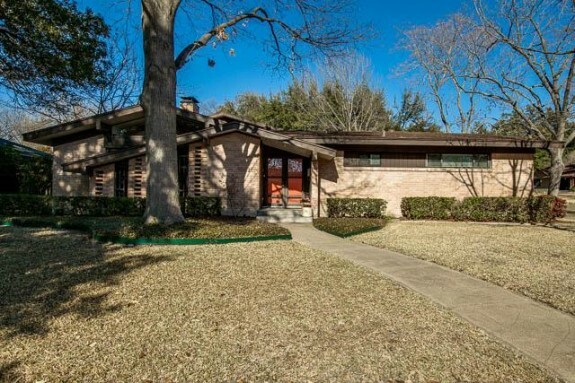 Set those clocks and you’ll have plenty of time to see all of our CandysDirt.com Open Houses of the Week. 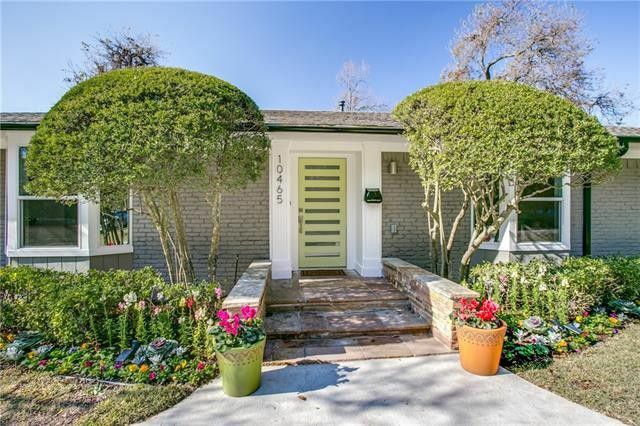 Every Thursday, we pick three fabulous open houses you shouldn’t miss. 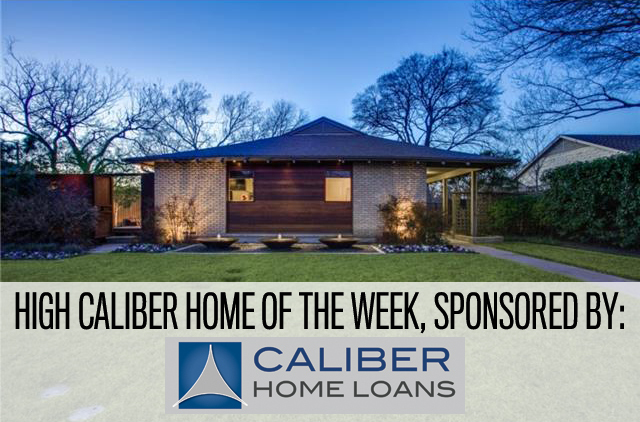 This week our houses range from $238,000 to $1.39 million. Prepare to be amazed! 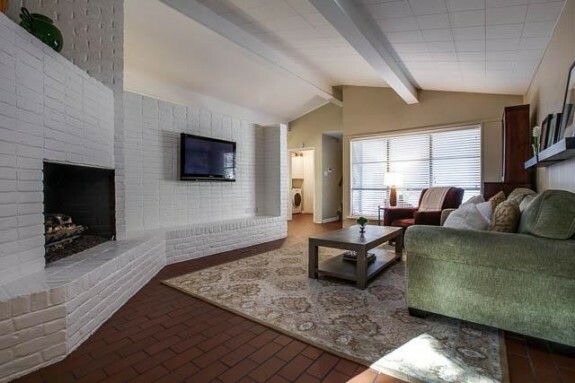 When some people buy midcentury modern homes, they tend to keep all the things they love about them — the windows, the stone accents, the woodwork — and ditch everything they don’t — kitchens and bathrooms. 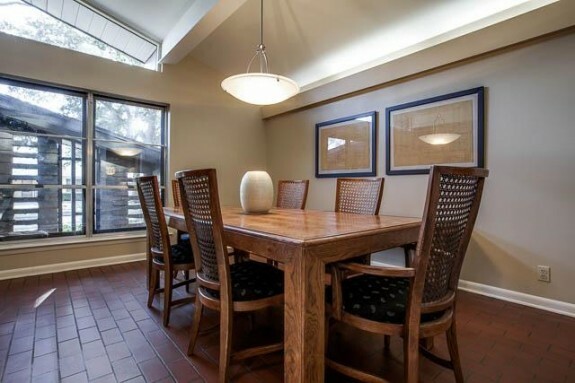 But there are those homeowners who instead embrace the details and workmanship in these houses. They preserve pretty much everything in them, not just the things that are popular. That’s what Adam and Ashlie McGill have done. 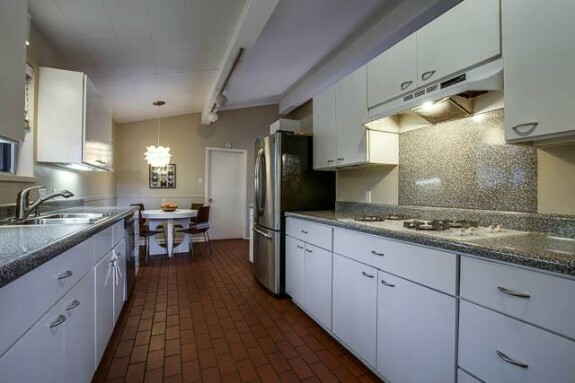 The only room in 10421 Silverock that they have completely gutted and redone is the master bathroom, and hey, I can understand wanting a retreat, especially one with a walk-in, glass-enclosed shower. In this case, I’m sure the Daltile Gods won’t be offended at the loss of this one bath, especially since there are two more perfectly preserved full baths for you to admire. 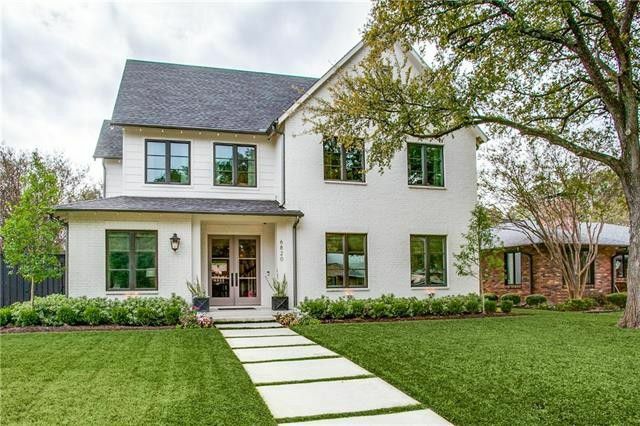 Let’s talk stats: This Eastwood Estates home has four bedrooms, three-and-a-half baths, 2,583 square feet, and a fantastic family room that you will just die for. 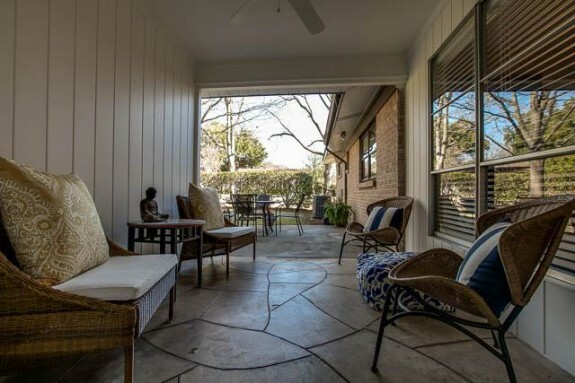 This neighborhood is an enclave bound by the creek side of East Lake Highlands, Peavy Road, and Easton Road, and feeds into award-winning Hexter Elementary School. 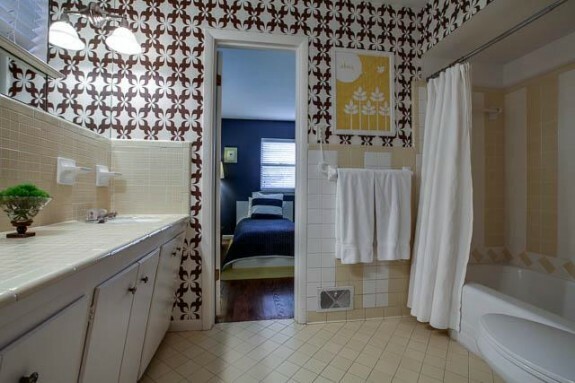 These stats and the rad wallpaper in the half bath are reason enough to pay full price for this home, which is marketed at $399,000 by Donald Wright of Gilchrist & Company. 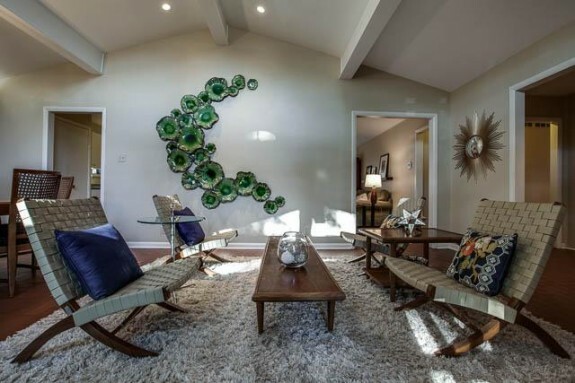 Besides that, you’ll have to negotiate all of the cool furniture and art in, too. Especially that Chihuly (-esque?) glass sculpture in the living room, which perfectly accents the high ceilings. 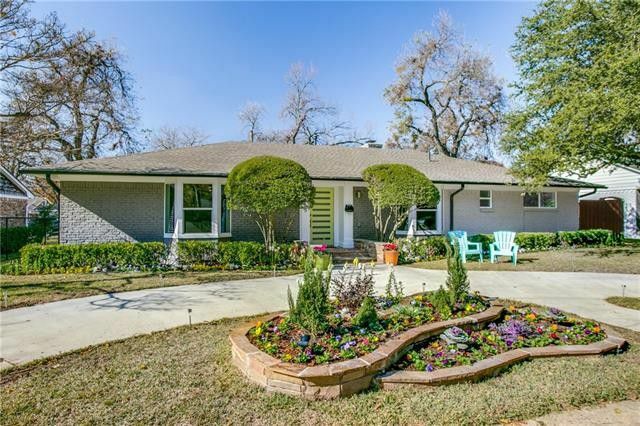 The home is on a corner lot, so there’s plenty of front yard space and I can say from experience that there’s very little through traffic in this neighborhood. 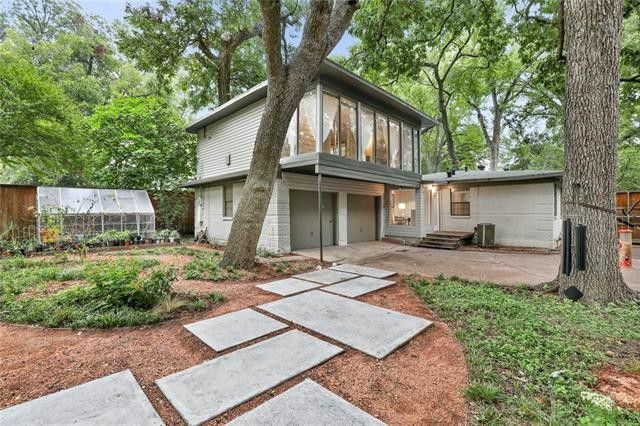 However, the backyard is small, and if you dream of a midcentury modern with a pool, well, you’ll have to keep dreaming.